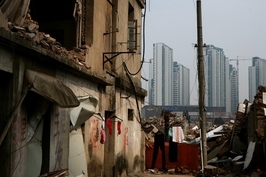 China’s main policy bank revealed that it has tightened its review process for low-cost loans for a neighborhood redevelopment strategy after concerns mounted that local governments were exploiting it to fund unrelated projects while racking up unsustainable debts. 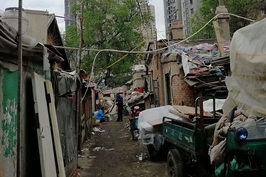 The so-called “shantytown renovation” initiative aims to relocate citizens living in run-down and even dangerous areas to modern homes in projects run by local governments, but Beijing has become increasingly suspicious that lax definitions for eligible projects has led some local governments to use the loans to bypass tightened controls on funding for nonrelated projects. In an interview (link in Chinese) with the state-run Xinhua News Agency, which was posted on the website of the State Council, China’s cabinet, an unnamed official from the China Development Bank (CDB) said that the bank’s headquarters alone will now review loans made to local governments, rather than sharing the responsibility with local branches as had been done in the past. The change, which “concentrates control at the head office,” aims to “prevent local governments from over-borrowing and to avoid inconsistencies in policy implementation in different regions,” the official explained. Nonetheless, local branches will still be responsible for approving and signing loan contracts, the official said. The bank’s emphasis on the continued authority of local branches is likely driven by concerns that a perceived major shift might rock markets. When rumors emerged last month that it had suspended loans for the neighborhood redevelopment projects, domestic stock markets fell for two days, with steel and property stocks plummeting. The interview followed an announcement by the Ministry of Housing and Urban-Rural Development last week that that local governments would not be granted loans as part of the program if they compensate relocated residents with cash, a policy that has invited increasing criticism for fueling home price rises in small cities. While residents displaced by redevelopment projects are usually compensated with new housing, cash reimbursements have become increasingly preferred by local governments. That is because cash compensation gives a greater boost to the real estate market because buyers can use the money for down payments on multiple homes, which drives up demand for land and increases local governments’ income from land sales. 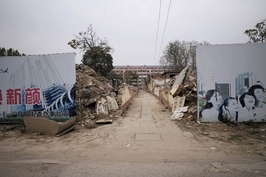 Many local governments have also taken advantage of lax controls on the use of the policy loans to fund ineligible projects under the guise of shantytown redevelopment, exacerbating their already grave debt problems. 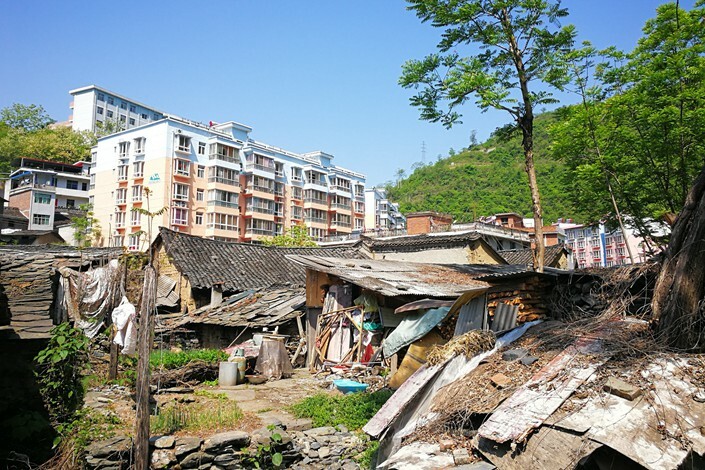 “Many local authorities … expanded the category of shantytown redevelopment to suit their whims, ‘packaging’ ordinary projects as shantytown projects” to get around borrowing restrictions, Xu Zhong, director of the central bank’s research bureau, recently said.